Empire State After-School Program Will Serve 4,250 Additional Students Statewide. 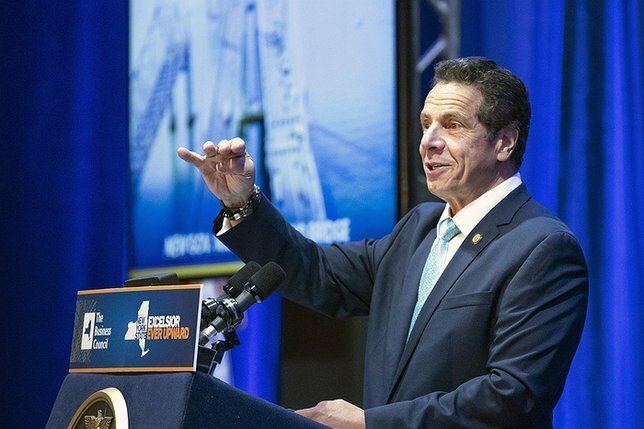 Albany, NY - November 8, 2018 - Governor Andrew M. Cuomo today announced $6.8 million in Empire State After-School Program funding has been awarded to 15 high-need school districts and community-based organizations across the state. This funding will support the availability of 4,250 new slots to these programs, bringing the total number up to 89,000. This funding, in addition to the $2.4 million awarded to Long Island in September, brings the total expansion to $10 million. With last year's $35 million commitment, the total number of Empire State After-School awards now totals $45 million. According to the Office of Child Development- University of Pittsburgh, afterschool programs give children the opportunity to thrive in an environment that encourages exploration and creative expression. They provide inspiring and enriching activities that the kids cannot receive elsewhere. Afterschool programs allow children to discover their potential and uncover their interests and be a part of his/her own community. Afterschool is a structured and resourceful environment that invests in a child's development - from social emotional development, to better understanding of their interests and goals, to identifying their likes and dislikes, to valuing team efforts and taking chances in a safe environment where they are mentored and encouraged. Subject: LongIsland.com - Your Name sent you Article details of "Governor Cuomo Announces $6.8 Million Award to Expand After-School Programs Statewide"